Many people have excelled in life. They serve as motivation to many people. 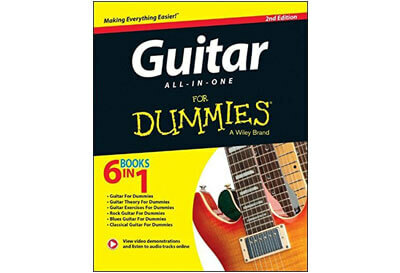 But, without their biographies, it would be hard to know their achievements. 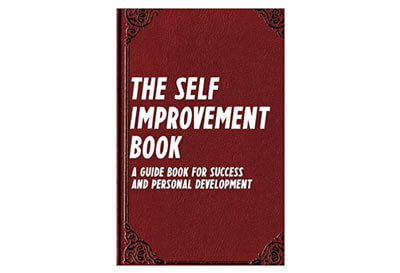 For many young and even seniors, reading a biography book, there is a possibility it’ll impact in your life positively. However, to get the full aspect of the encouragement and hopes, the book must have a particular approach. With most of the successful people having a book about their success and life experiences, they play a vital role in impacting others. Depending on the personal interest, there are numerous books available on the shelves today. Some are popular, and many people might have come across them. But, not everyone has read these books. Also, there are also others from other regions in the world worth reading. There exists a massive collection of biography books. Reading all of them is impossible. 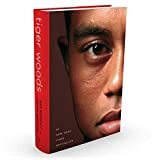 Therefore, with our selection of top 10 best biography books in 2019, everyone can enjoy and rejuvenated hope and life enthusiasm. This is one of the most inspiring biography book written by N.T Wright. The author is an Anglican bishop renowned all over the Christian world. In this book, he presents a radical perception of the apostle Paul. He vividly describes the life of the apostle and talks much on his achievements and his role in the discovery of Christian theology. The book talks about the selfless deeds of Apostle Paul in transforming the faith and changing the whole world. The author argues that the theology regarding letters overlooks merely the essence of the apostle’s life. 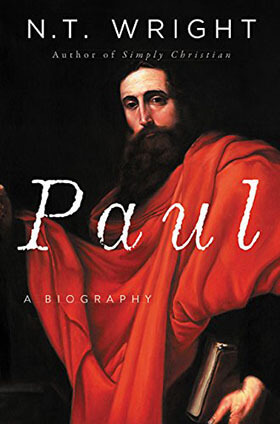 Instead, Wright focuses the attention of the readers to the Paul as the person who survived imprisonments and assassination attempts, among other aspects of the fearless life of apostle’s Paul. This is another biography book that continues to capture the minds of historians. Through his passionate and professional writing, Ron Chernow captures the life of the founding father, Alexander Hamilton. He presents the splendid life of this forgotten hero by creating a clear an eye-catching portrait. This book brings a clear understanding of the origin of the American republic. The rocketing life story of Hamilton is well captured in this book, and an American patriot can confirm his or her allegiance through the influence created in this writing. This is another awesomely crafted biography. 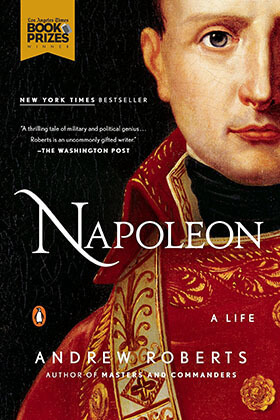 It is an especially scaled biography of the famous Napoleon. This book covers the organizational role and military contributions of this great man who through crisp questioning sized up people and implemented things. Roberts book also covers major battles such as Austerlitz, Jena, and Marengo which ended up bringing in political realizations. The unique aspect of this biography book is that it is the first one to make use treasure trove 33000 letters. 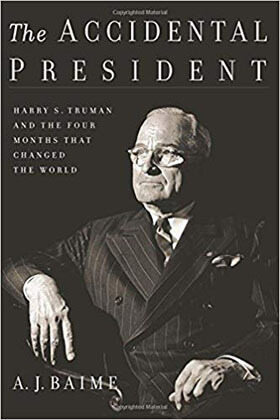 The book by the name accidental president talks about the Harry S Truman. During his term as the vice president of FDR, he was praised for good judgment, lack of enemies among other remarkable characteristics. Interestingly, this man had no college degree and had never had enough money to build his own home. Despite this sympathetic ordinary man’s character, he became widely known after the FDR’s death. During his administration, it is when great things happened in the world. Among them were NAZI surrender, first atomic bomb, Berlin fall, the founding of United Nations, the victory of Okinawa fire bombings in Tokyo among other victories. For those looking for the wisest attributes for a successful investment, Warren buffets world will provide the best. This book covers the life story of the words wisest investor. in fact, most of today’s successful investment companies follow the footsteps of this great man. 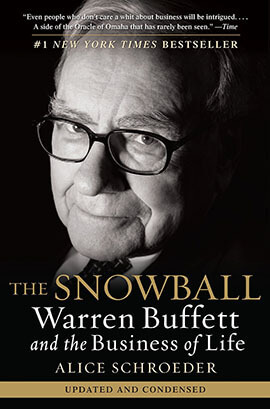 The snowball brings a thoughtful and intimate biography of this world’s most successful investor whose footsteps are being used as a core foundation of many business ideas today. It presents the personally revealing biography of this reputable man widely known as the oracle of Omaha. Based on intense interviews with family members and colleagues, Walter Isaacson reveals a riveting story of a great person whose passion was creative entrepreneurship. In this book, the author presents a ferocious drive in which six industries were revolutionized. Among these industries, they include computer, music, animated movies. 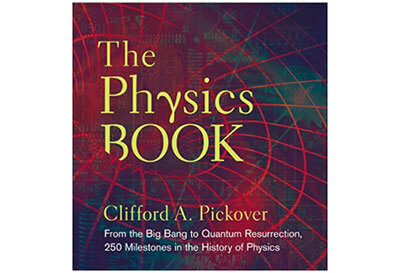 The book depicts the stories that can be really helpful when America is trying to seek methods to sustain its innovative edge. 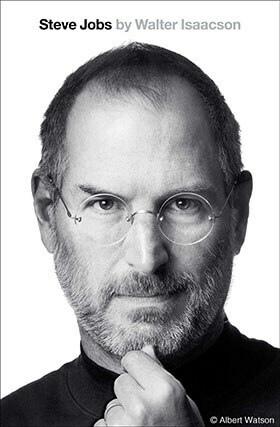 Jobs is clearly the main icon of inventiveness and applied imagination. 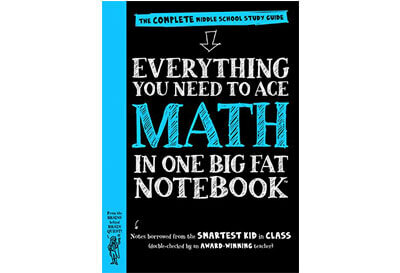 Are you looking for a book that could change your outlook on life? This is the ultimate choice for you. 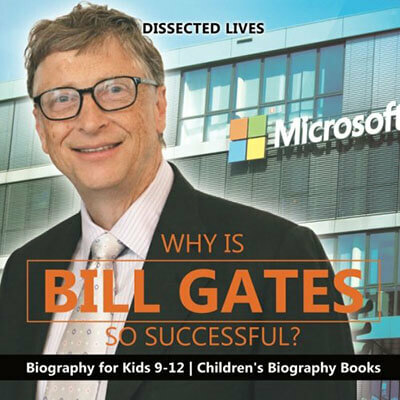 It explains the struggles through which bill gates had to go through. Moreover, it also depicts the lessons this great man had to go through to reach where he is today. By learning from his own experience and others, Bill Gates has managed to become the world’s richest person and a man of his own right. All these stories are captured vividly in the Dissected Lives Biography. Ron Chernow’s is a great author, and in this biography book, there is no doubt that he is gifted. 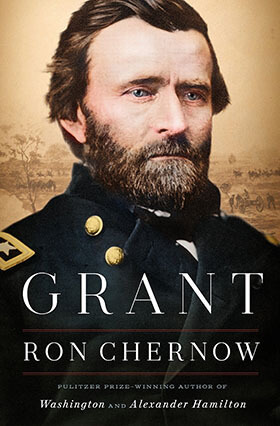 The book narrates the achievement, Ulysses S. Grant. It explains that Grant is paranomic and vast in different ways. This book has become very symbolic especially at the current times when America continues to have diverse ways of defending justice and equality. The lessons that Mr. Grant left are still being echoed on a daily basis. Besides, his proactive role worked when the country’s own existence hung on a balance. 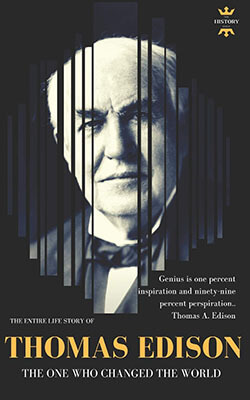 Many people know Thomas Edison as the great man who brought light to the world. But, there is more to the invention of the light bulb. In this biography books, you will learn that his life was full of ups and downs. You will read that he was born in a country of great change, the telegraph, how he invented the machine, father of motion pictures, his death, legacy and other important details of his life. For those who think that American presidents have had a smooth life, this book shows that it was not that easy. It takes the reader back to the days when Lincoln was elected as the president. Amazingly, five former presidents were already alive. The author discusses the interactions which this eloquent Illinoisan had with the predecessors Franklin Pierce, Martin Van Buren, and John Taylor, James Buchanan, and Millard Fillmore. 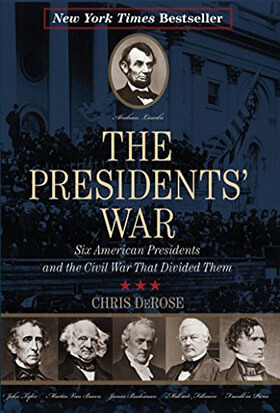 The book reveals how these former presidents opposed Lincolns administration. Also, the author explains the historic position of the Emancipation Proclamation.